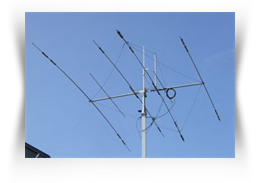 Conversion kits available for your Mosley antenna. 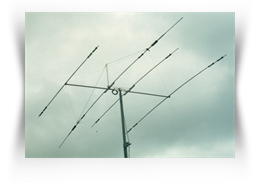 Add frequencies, improve performance, increase capabilities with kits to upgrade your antenna. Not all kits available are listed. If there is something you are looking for please feel free to contact us! Below are some specification tables for our more popular conversion kits. Other specifications are available upon request or by comparing to the specifications of the model you are upgrading to. Add 12 & 17 meters to your CL-33 without degradting the performance on 10, 15, or 20. Single feedline. Converts the Mosley CL-33 to a CL-33-M WARC. 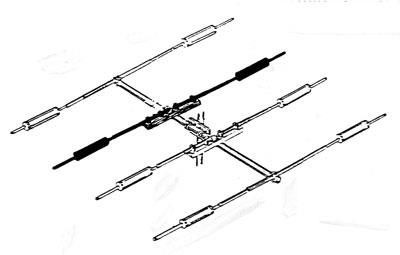 Modification kit includes a driven element along with all hardware and part changes necessary to the CL-33. New to the CL-33 series is the ability to add 40 meters to the CL-33 WARC. 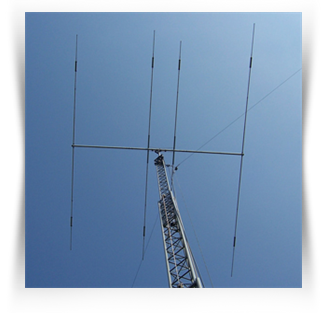 You can now use our standard TA-40-KR to add 40 meters once the CL WARC KIT has been added. Ask about discount pricing when ordering both the CL WARC KIT and TA-40-KR together. 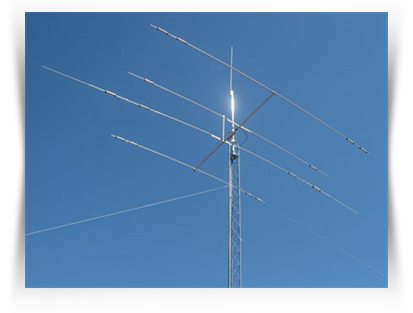 Add 12 and 17 meters in addition to 10, 15, and 20 meters by using a WARC rotatable dipole conversion kit on your Mosley TA beam antenna. Kit includes 12 & 17 radiator element, stainless steel hardware, Mosley's custom 'Q' match and assembly instructions. Converts a TA "Junior" to full legal power or converts a TA-33-JR WARC to full legal power. 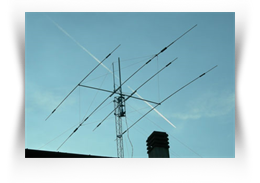 If you think your "V", wire dipole, or vertical is doing just fine, think again! The TA-40-KR will give you BETTER performance with the ability to rotate your signal. It truly is worth the time and effort.